The mission of Susan G. Komen Greater Fort Worth to save lives and end breast cancer forever by empowering people, ensuring quality care for all and energizing science to find the cures. Komen Greater Fort Worth is dedicated to combating breast cancer on every front. 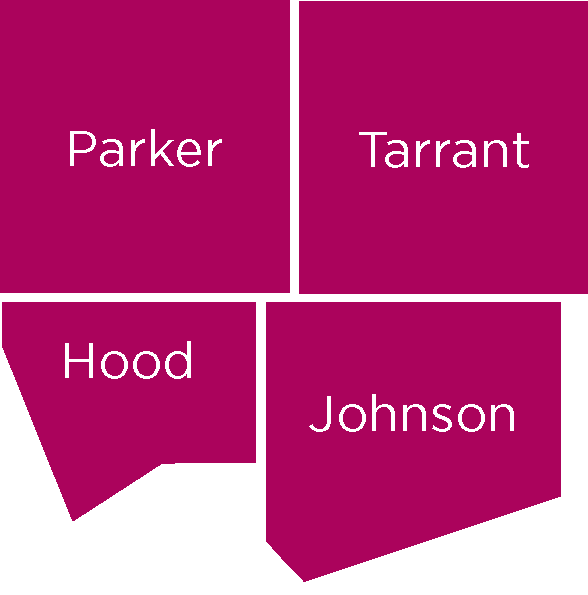 75 percent goes to fund screening and diagnostics, cancer treatment, and support services for the uninsured and underinsured women and men in the Komen Greater Fort Worth service area: Tarrant, Parker, Johnson, and Hood counties. The remaining 25 percent supports the national Komen Research Grants Program, which funds groundbreaking breast cancer research, meritorious awards and educational and scientific programs around the world.